& from Scotland including Onecote. Product Information Ludwig Van Beethoven Symphony No. 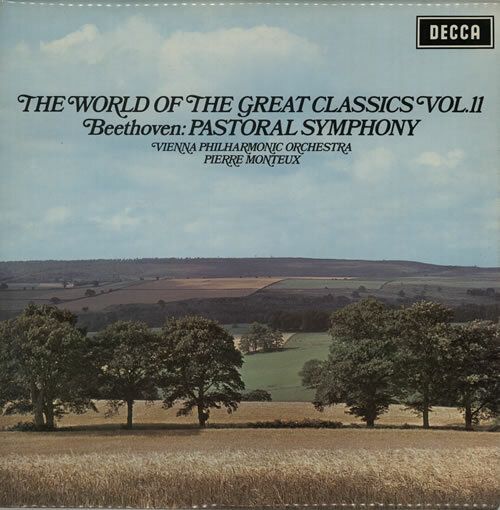 6 in F Major, Op.68 'Pastoral' UK vinyl LP album (LP record).